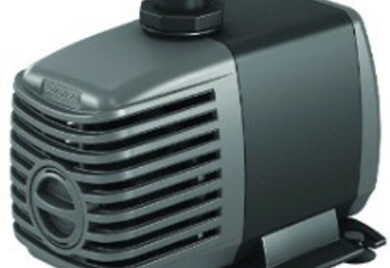 Maximum performance / low energy consumption Pond pump for beautiful water features PowerJet pumps are powered by European-engineered, magnetic-driven motors that are unequaled in the market for their ability to generate large volumes of water movement at low energy costs. 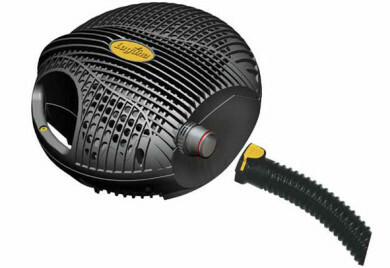 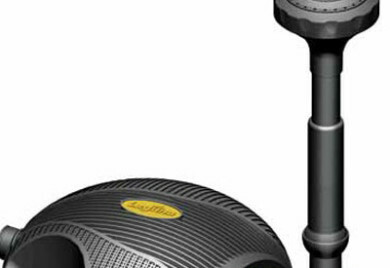 The pump rests inside a strainer cage that pre-filters and protects from clogging, reducing maintenance. 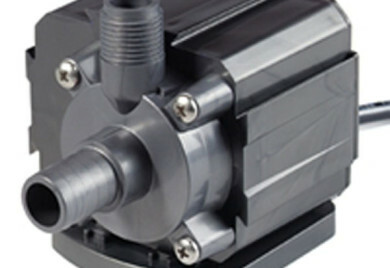 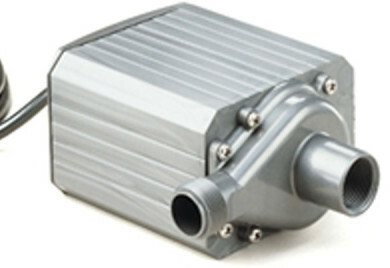 Easy to install and operate, the pumps are completely submersible and have been engineered to run continuously.